Chrislove lives with her mother who is a high school teacher. 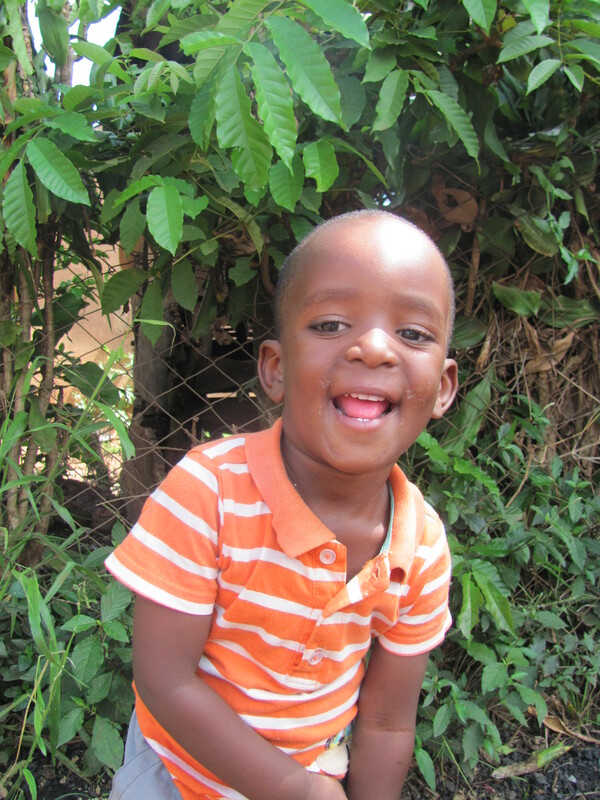 Chrislove's parents are separated and her father lives and works in Kampala. Thanks for sponsoring Chrislove Melody Kalyango!